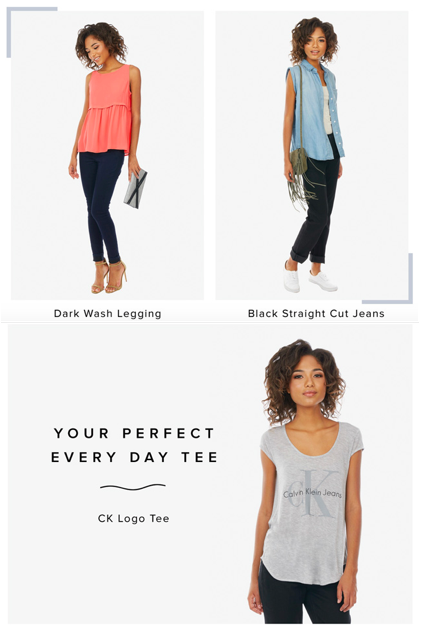 As a refresher, Le Tote is a relatively new clothing subscription box company that ships members unlimited number of apparel and accessories each month. It just recently entered the maternity wear business and it just recently started offering maternity wear. 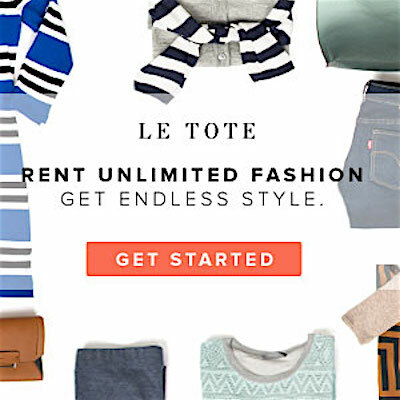 We love it so much, we’ve partnered with Le Tote as affiliates. With this new deal, you’re looking at paying just $16 for a bunch of clothes for that first month that you can dazzle your friends with at an event, post the pic online and then return without having to pay for the high price of the complete item that will just be stashed away in your closet to be cycled again in 6 months. Save the costs. The company has great new subscription options for maternity and post maternity 2 Clothing Items, 1 Accessory; 3 Clothing Items, 2 Accessories ; 4 Clothing Items and for maternity that gives subscribers much more flexibility. Again, for this offer which only goes thru June 30, you’ll get 5 new items (3 clothing and 2 accessories) recommended. You select which you want and then get them shipped to you to wear as long as you want. When you’re done ship it back. It’s a great way to always have fresh new and chic clothing. It takes the effort, time and stress out of finding chic maternity and well styled maternity clothing. Get 3 garments and 2 accessories delivered right to your door . And, you get a chance to wear all of the high end brands you may not necessarily want to fork over hundreds of dollars to acquire for a limited period of time. Also, if you’re a fashionista and are love to wear different styles without repeating, then what a wonderful way to show off a very robust wardrobe without getting broke in the process! 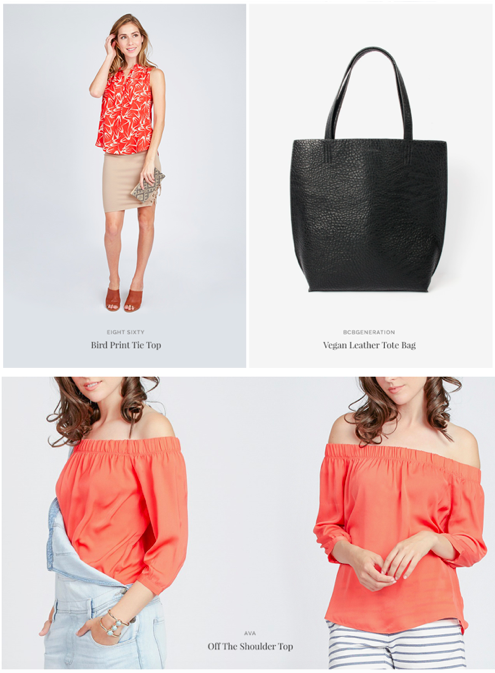 Le Tote gets hundreds of brands and fresh styles each week. We think it’s also a great option for Fashion Bloggers who cannot be seen twice in one outfit. A subscription box is a perfect option! It’s a preginistas dream come true! Your Instagram page will be amaze-balls! With hundreds of brands and fresh styles arriving every week, you’ll love exploring new looks. And you can get your first deliver for 50% off! Sweetness! Also, note for full disclosure that as an affiliate, we get a fee for each sign up.